LED StudioLatest LEDStudio and Manuals. 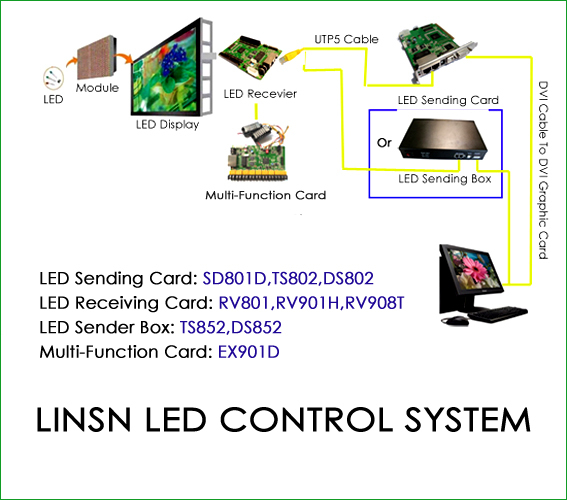 Linsn LED Control System is a LED Display Controller that including the LED Sending Card,LED Receiving Card which is most used for fullcolor synchronous led control system and double color asynchronous led controller. 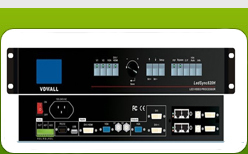 The Software-LEDStudio is highly praised by the LED Control System's Clients. Now there are editions diverse languages available, Including:English, Traditional Chinese, Janpanese, French, Russian,Spanish,Poturguese,Italian,Greek.you can download the latest LEDStudio Software and LED Control System Manuals from Download Center. 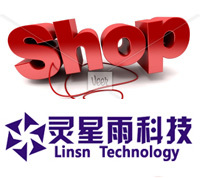 Linsn LED Control Card Pricelist including LED Sending Card,LED Receiving Card. 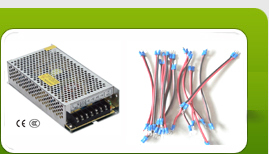 .901 Series LED Receiving Card Support the Driving IC MY9269,MBI5050. 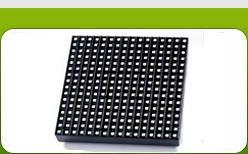 Linsn Indoor and Outdoor LED Module with reliable quality and reasonable price.If you do not know where to buy the good quality LED Modules,you can buy it from us.